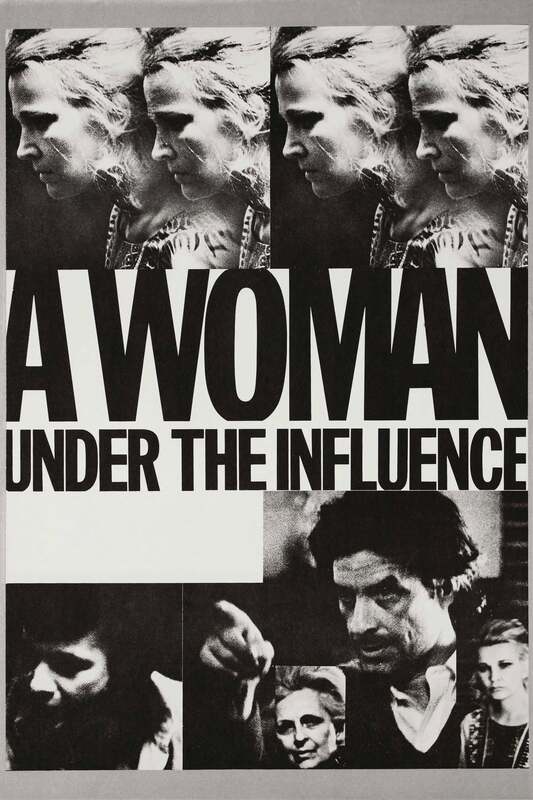 A Woman Under the Influence: Cassavetes Bday! Join us as we celebrate the birthday of the Godfather of Independent Film, John Cassavetes! Although we lost him in 1989 at the age of 59, his work lives on and continues to influence filmmakers and movie lovers. We've chosen to show "A Woman Under the Influence". This may be his most acclaimed work, receiving a best Director nomination for Cassavetes and a best actress nomination for his wife, Gena Rowlands. It's a perfect day to honor the man who changed American movies forever.